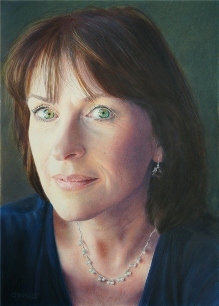 See our showcase of DC201 members' art. Shown above is "The Sisters" by CJ Worlein. 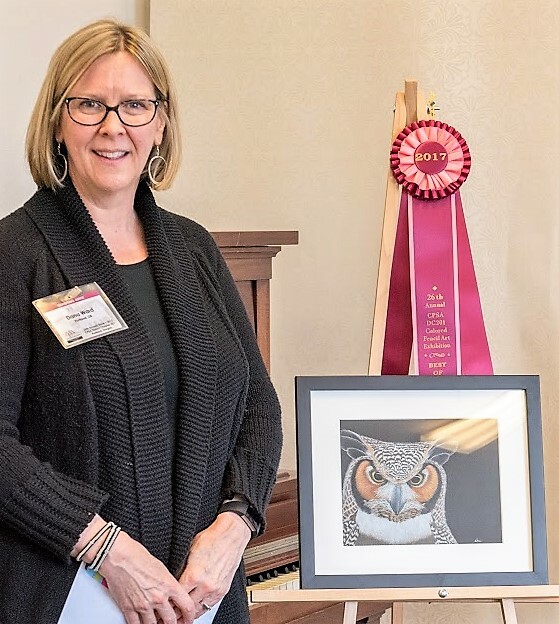 "The Sisters" won Best of Show at the DC 201 20th Annual Show in 2011 and the CIPPY and Best of Show award at the 19th Annual CPSA 2011 International Exhibition held in Dallas, Texas. 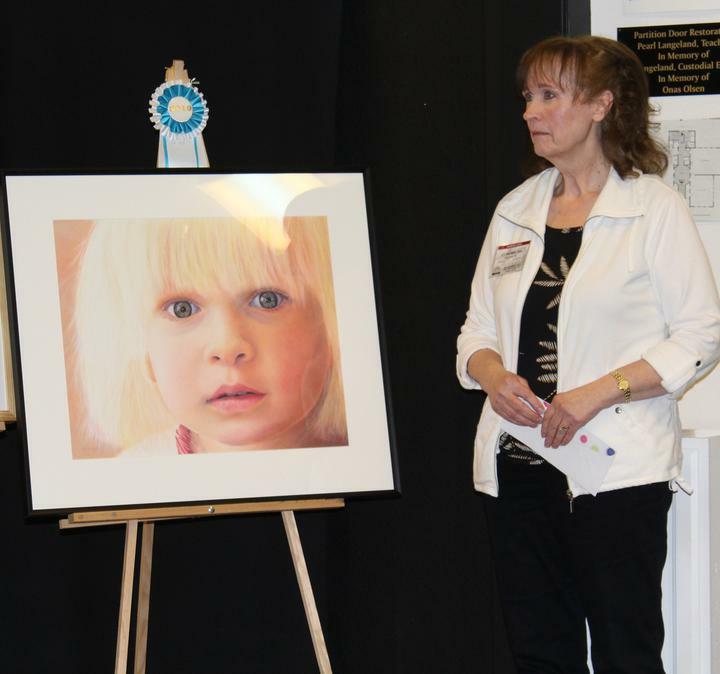 CJ Worlein for receiving the CIPPY and Best of Show award for her painting "The Sisters"
Click each link to see an image of the painting. 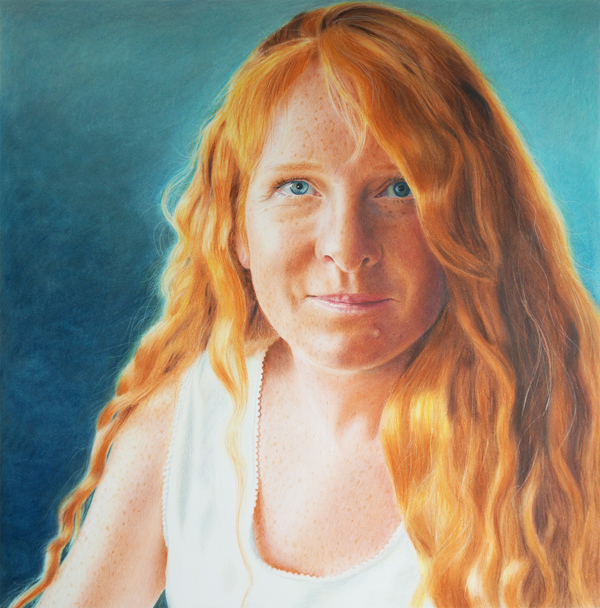 CJ Worlein for receiving the Staedtler North American Award for Exceptional Merit ($1000 third place) for her painting "Patty"
The only DC201 member whose artwork has been accepted into the Explore This! 10. Congratulations CJ Worlein for winning the Award for Outstanding Achievement! Explore This! 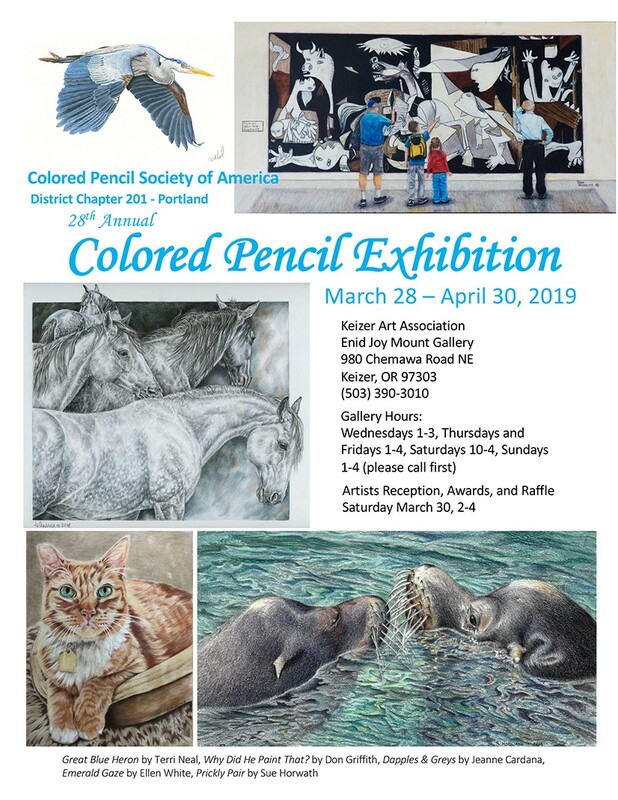 is the online exhibition CPSA hosts to explore using colored pencil with other media. It also allows three-dimensional structure, bas relief, collage and other applications not eligible for entry in the CPSA International Exhibition. The following DC 201 members have had their art work accepted into the show: Congratulations! Congratulations to the following people for being accepted! The following DC 201 members have had their artwork accepted into the show: Congratulations! Explore This! 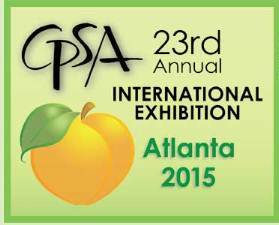 is the online exhibition CPSA hosts to explore using colored pencil with other media. 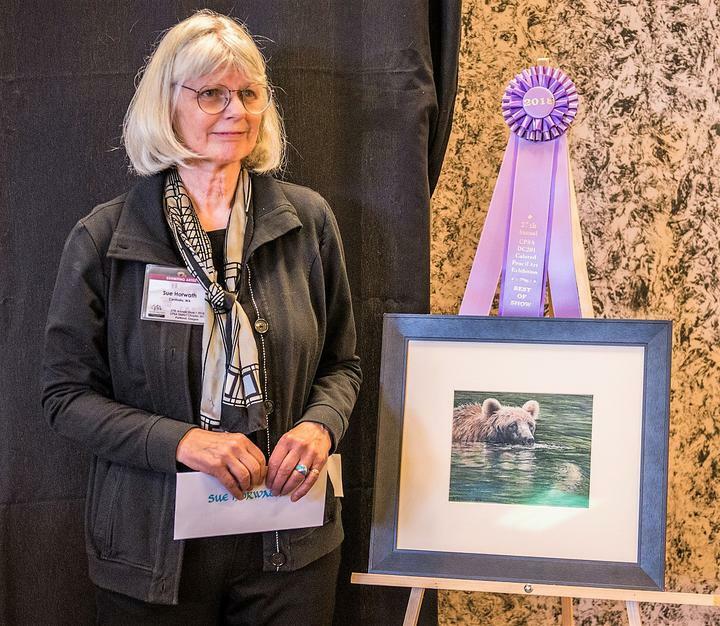 It also allows three-dimensional structure, bas relief, collage, and other applications not eligible for entry in the CPSA International Exhibition.The exhibition will be on the CPSA website from February 1, 2018 until January 31, 2019.